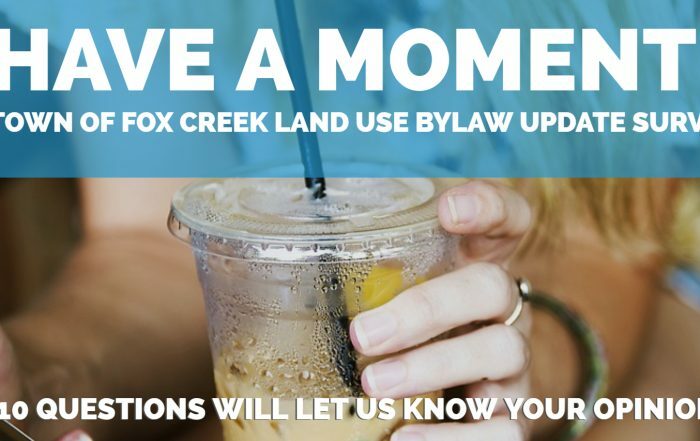 There are many programs and initiatives underway to prepare for the future of Fox Creek and ensure the community remains a vibrant, attractive and thriving place to live, work, and play. The Town has kick-started Stage 1 of the Affordable Housing Strategy Program—Community Housing Demand Assessment. A survey was conducted between May and June to collect residents’ inputs and views. The data collected, together with other existing market information, will be analyzed to create the strategy that will guide the Town involvement in affordable housing. 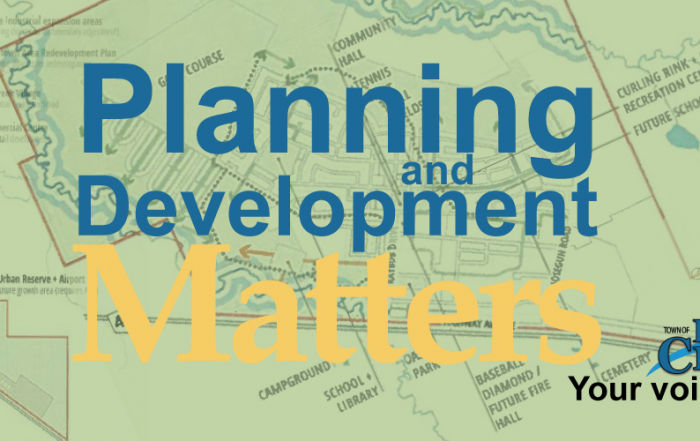 The Planning & Development Department is undertaking an amendment of Fox Creek Village Area Structure Plan, concerning the location of an extended ball diamond complex. The development principles of this area can be found in Section 7.4 of the Municipal Development Plan. With the closure of the Town’s airport, an Area Structure Plan for the old airport area is currently underway. This area will primarily provide lands for highway commercial uses and truck parking. The Department is undertaking a comprehensive review of residential and commercial districts in the Land Use Bylaw (LUB) to examine ways to enhance housing diversity and to support economic development opportunities in Fox Creek. The Town is developing a Downtown Parking Strategy to guide the long-term planning and management of parking in the growing Downtown core. The Community Design Guidelines is intended to assist developers, builders, architects, engineers, and the Town in the design, development, and construction of projects within the downtown redevelopment area and future growth areas. It will address the future desired architectural character, streetscape, and community design considerations for the designated area. The Department continues to undertake various initiatives and projects to implement the MDP (Municipal Development Plan) and DARP (Downtown Area Redevelopment Plan), including various incentive programs. The Town is now a new member of BizPal, an innovative online service that simplifies the business permit and licensing process for entrepreneurs, governments, and third party business service providers. This unique partnership is the result of an active collaboration between the federal, provincial/territorial and local governments and is designed to cut through the paperwork burden and red tape that small business owners encounter. 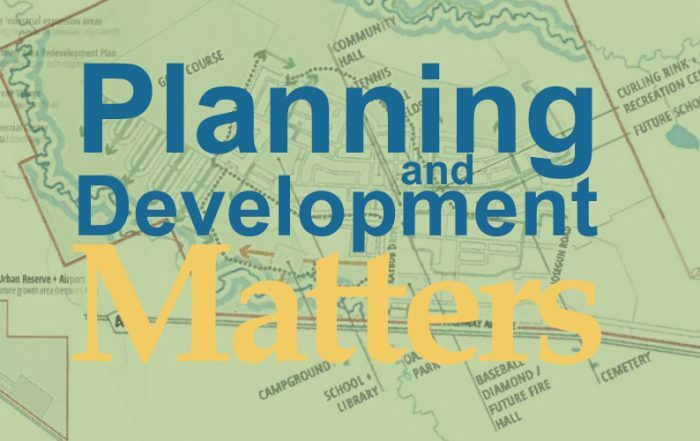 In 2018, Council approved a municipal budget for a planning project to update the Land Use Bylaw and develop a Community Design Guidelines document. The Planning and Development Department asked Dillon Consulting to assist with this project, who assembled a team of planning, environmental, municipal engineering and transportation professionals with a depth of experience in planning for municipalities across Canada. View Project details here.